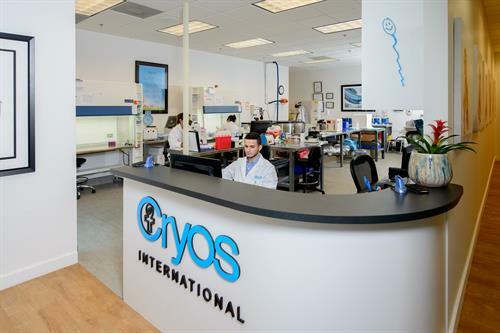 With 30 years of experience in making dreams come true, Cryos International Sperm and Egg Bank not only delivers to all 50 states (direct to home or clinic) and over 100 countries, but also allows you to pick up your order directly from our office in Orlando. 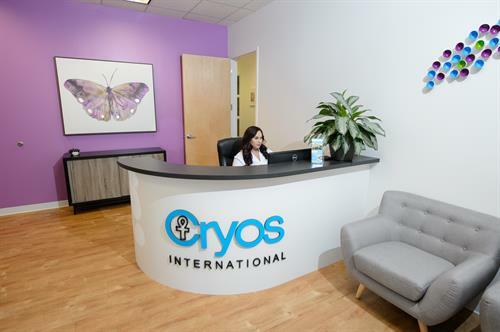 Cryos International Sperm and Egg Bank aims to ensure a wide selection of high-quality, extensively screened frozen donor sperm and frozen donor eggs from all races, ethnicities and phenotypes for both home insemination and fertility treatments. 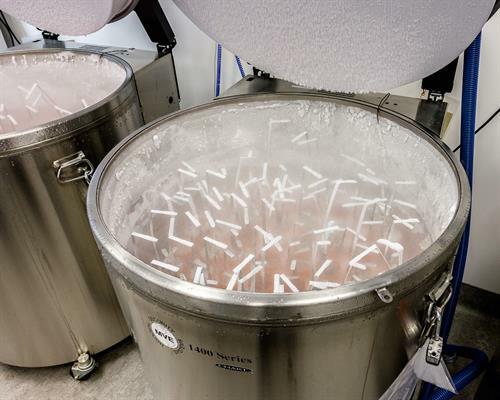 Cryos International is an industry leader, and is the world’s largest sperm bank and first free-standing, independent egg bank in the United States. Through partnerships and research, Cryos continues to improve and expand its global services of helping to provide the gift of family. 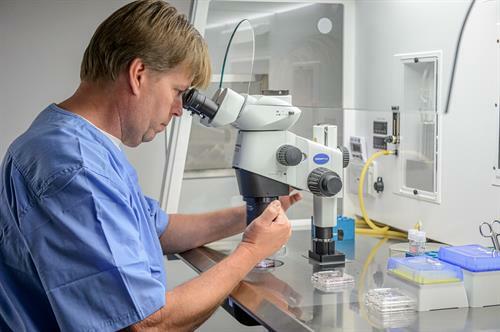 We understand the journey patients undergo when affected by #infertility and are proud to offer solutions to help patients achieve their dreams of becoming parents. Dreaming of starting a family - Cryos can help you make those dreams come true! Cryos attended the MHB - Men Having Babies Lauderdale, FL on June 9 and 10. 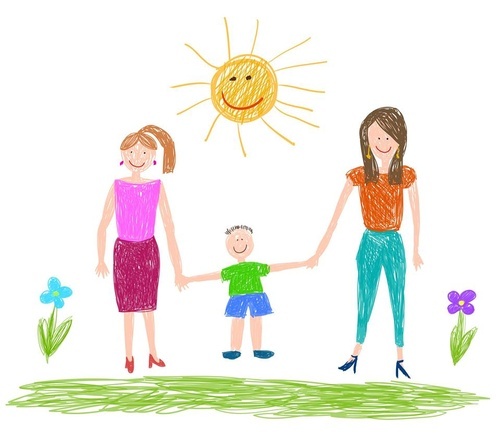 Contact us to discuss your options of having the family of your dreams. We support our #LGBT community and all lesbian/gay couples looking to start a family.